NBCUniversal TV channel Syfy is offering fans a taste of Texas BBQ and the supernatural with tastings from a themed food truck at this year's Film & Comic Con show. 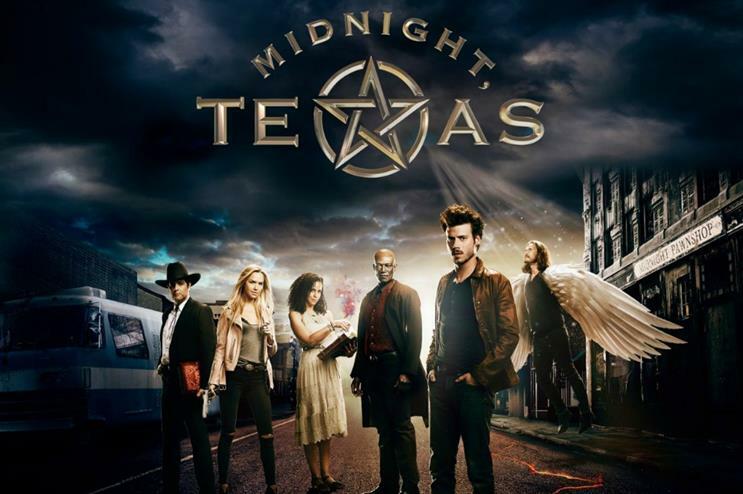 The activation, taking place on 29 July, is being staged to celebrate the launch of the supernatural-themed Midnight, Texas show on the channel. Fans attending London Film & Comic Con at Olympia London can stop by the 'Food and Fortune Truck' for some sliders provided by Breddos Tacos, as well as have the opportunity to have their fortunes told by psychic Ryan Gooding. Midnight, Texas premieres on the Syfy Channel on 27 July and is a ten-episode series set in a remote town in Texas where nothing is what it seems. Last month, Universal Channel celebrated the UK launch of new TV show 'Chance' with a dating event that matched guests together based on morals. Last year, Alibi, UKTV's crime drama channel, launched Framed, the world's first interactive murder mystery escape room to be streamed live on Facebook.